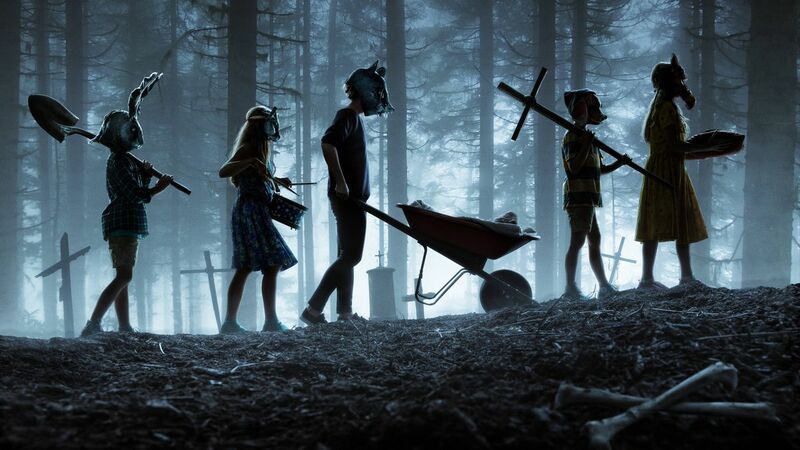 From horror-directing duo Kevin Kölsch and Dennis Widmyer (Starry Eyes, Holidays), comes an adaptation of one of Stephen King’s most popular novels, Pet Sematary. Pet Sematary follows the Creed family as they move into their new house in rural Maine and discover a mysterious animal burying ground, “the Pet Sematary”, hidden in the woods on their property. 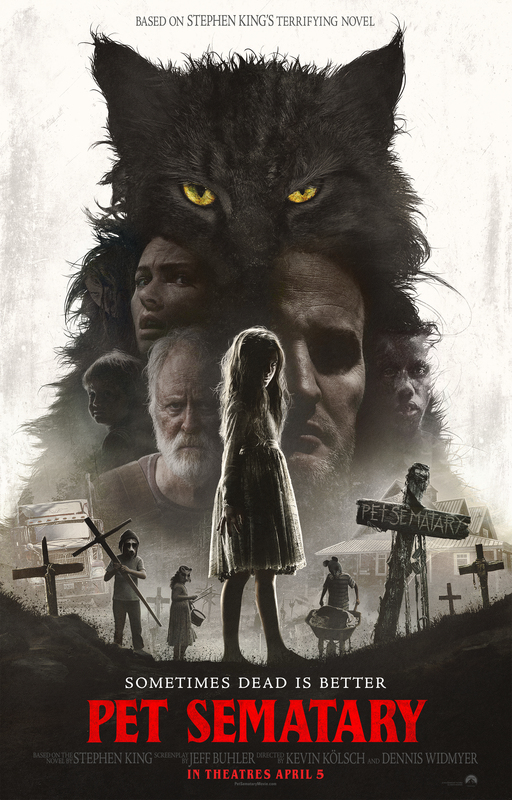 The family’s cat, Church, is soon found dead on the side of the road by neighbor Jud (John Lithgow), prompting the father Louis (Jason Clarke) to bury him there, setting off a chain of events with dire consequences for everyone involved. Unfortunately, the interesting basis for the story and good atmosphere weren’t enough to save this film and the final product ended up feeling dull and uninspired. Many aspects of Pet Sematary felt off, including the awkward dialogue, odd editing style, and abrasive sound design, but by far the biggest disappointment was the fact that we simply aren’t given enough time to ruminate on how the characters are feeling and because of this, their motivations and actions, particularly those of the father Louis, don’t seem to make as much sense as they should. 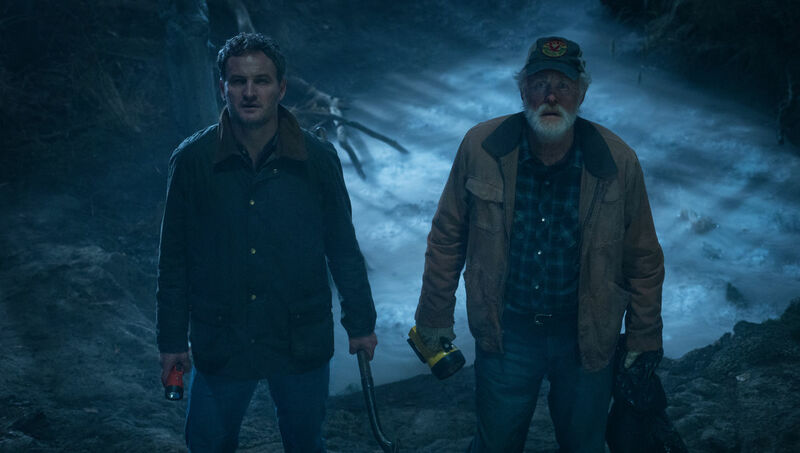 Without enough emotional depth and adequate time spent on what is going on inside the minds of the characters, it’s hard to resonate with a film with themes of grief and suffering, which is what the horror should stem from, rather than an over-reliance on cheap jump scares. In terms of things I thought were executed well, the mood that the exterior locations gave off was perfectly creepy (And as someone who absolutely loves the use of excessive fog in movies, I was extremely pleased). I also loved the idea that the family home was physically and metaphorically surrounded by danger from both the precarious high-speed road just before the front yard and the “sematary” in the back. As far as performances go, I thought Amy Seimetz (who played the mother of the family, Rachel) did a great job displaying the anxiety that plagues her character and Lithgow also gave a solid performance, especially towards the end in a particularly hard-to-watch scene. 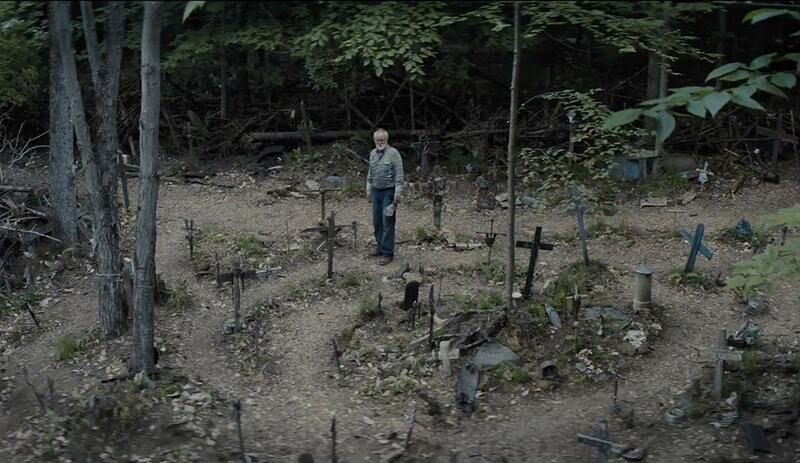 If you are a Stephen King fan who feels compelled to see all of the numerous adaptations of his work, then you may want to check it out, but you may feel let down by shallow grasp of what makes the story of Pet Sematary truly scary.